Life is short. Make yours great. Membership options range from $1 to $50 / month, and give you exclusive access to our classes, seminars, community, online resources, forums, social events, & BROJO University. We offer our $1 Introductory and our Silver memberships for everyone Internationally, and Gold for men in Auckland, NZ. 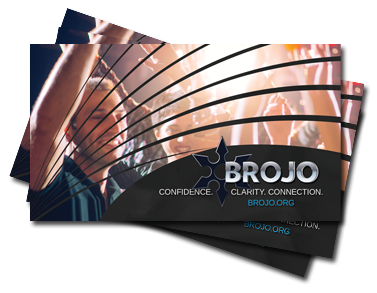 Click Here to Join BROJO as an INTRODUCTORY MEMBER today! 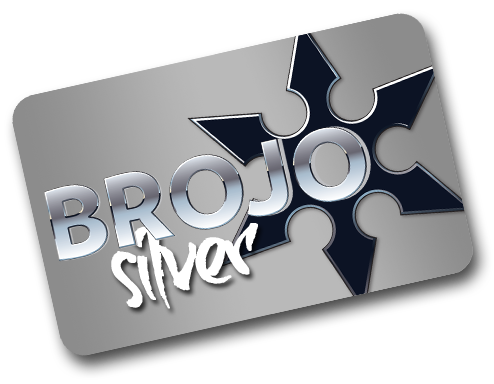 Click Here to Join BROJO as a SILVER MEMBER today! 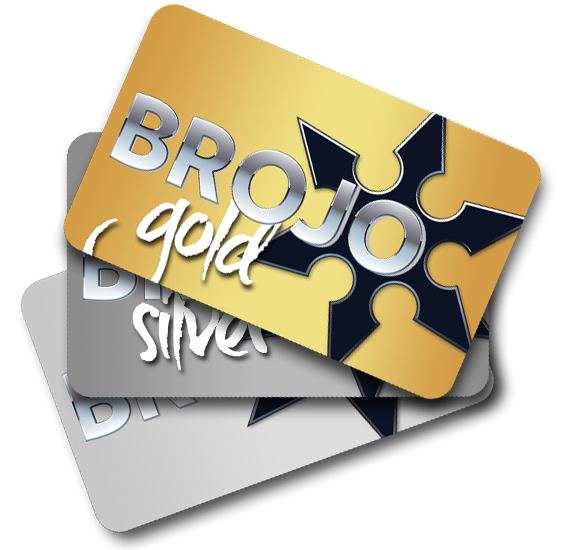 Click Here to Join BROJO as a GOLD MEMBER today! Our searchable, detailed encyclopedia of knowledge, references, and scientific studies. Articles, Videos, and Podcasts written by BROJO coaches. Structured, objective-focused video courses with homework, delivered daily by email. 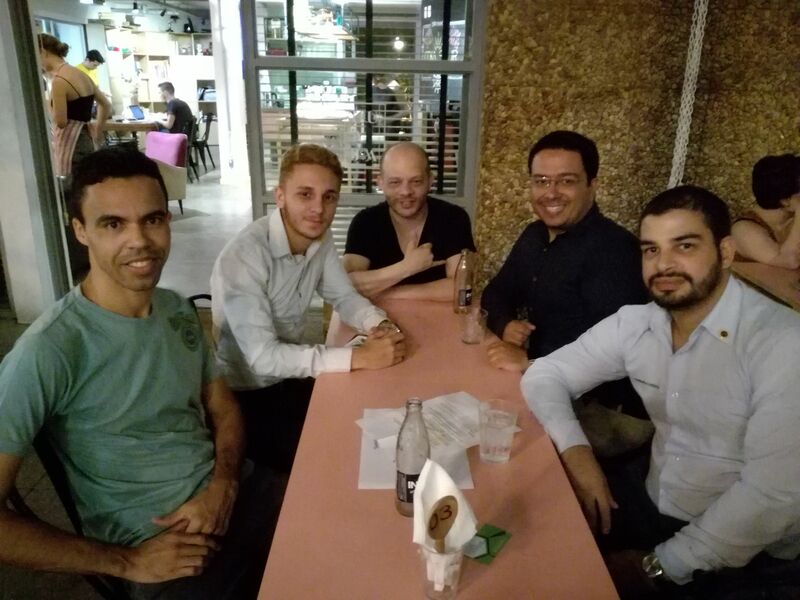 A community of our most dedicated and experienced self-developers. Get good, tested advice from people who have overcome the challenges you are facing. A members-only group where you can discuss & explore self-development with other BROJO Members. Including meditation & mindfulness, social skills practice, health & fitness, entrepreneurship, and more. For members in Auckland, NZ, these are coach-led group sessions where we go deep on a particular topic, unpack it, and apply new knowledge to our lives. Our Inner Circle, delivered online to International members through Zoom's free videoconferencing. BROJO assigns a dedicated coach to advise you in finding the resources you need, so that you can get the most out of BROJO and your self-development journey. Includes one FREE 1:1 Coaching Session with your assigned coach, designed to help you strategize your self-development and also to learn what coaching is about. Worth up to $350. 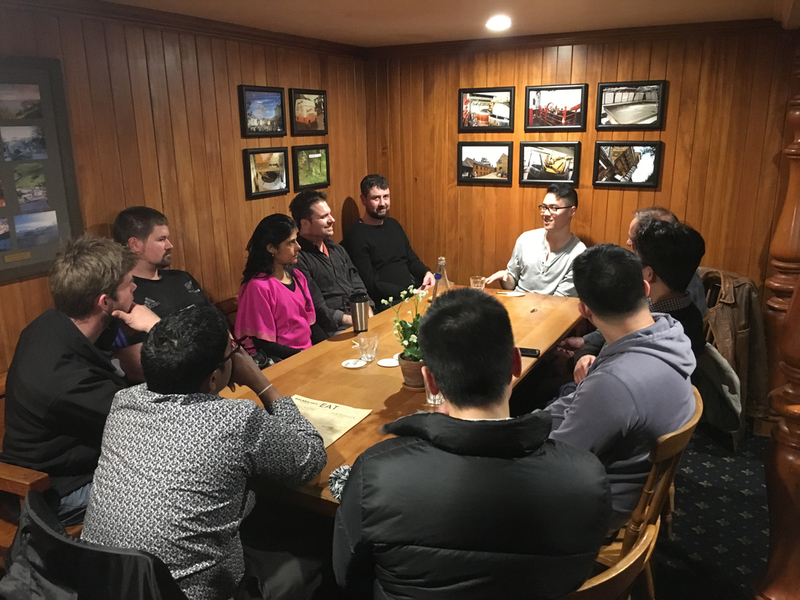 Organized by BROJO's Ambassadors, our weekly socials are a way to build your community of good mates, build deep relationships, and meet new people. Access to our Ask BROJO Anything service, where we personally answer your self-development questions and specific challenges. Memberships give you access to our classes, seminars, forums, online resources, newsletters, and social events. Higher levels of BROJO Membership entitle you to exclusive benefits not available to the wider community. This is where the real magic happens. 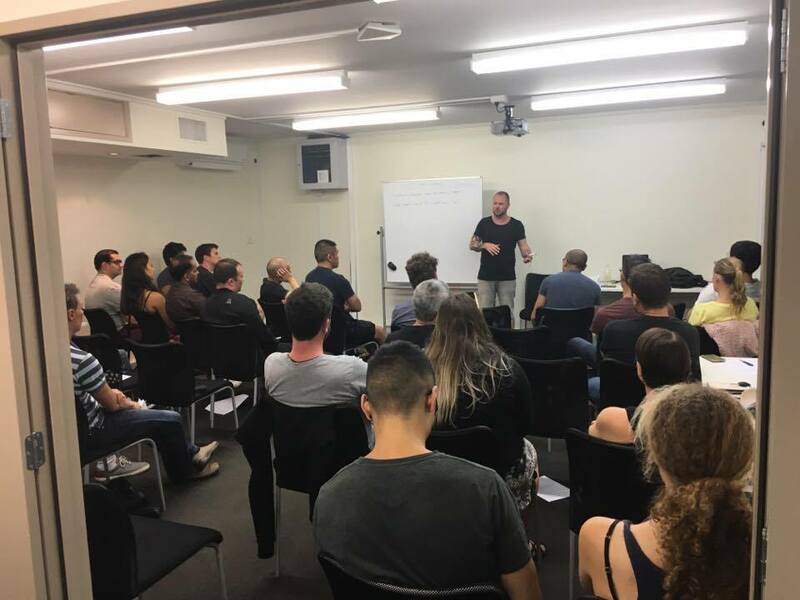 Join other self-development enthusiasts every week, in person, for our carefully researched courses and deep discussions, lead by one of our highly trained and experienced Brojo Coaches. We have a different topic each week, and members discuss how to apply the lessons to their own lives. It’s one of the few places where you can discuss the raw facts of life with your peers while receiving guidance and feedback from Coaches who understand. Members from all around the world come together three times per month for an online live webinar lead by Dan Munro himself. Topics ranging from social mastery through to confident mindset and more are discussed in great detail, with practical actions to take so you can transform immediately. BROJO-U is the online version of our Inner Circles. The lessons and topics we cover are similar to the inner circles, but the delivery is broken down into short daily lessons, delivered right to your inbox, and blended with guided exercises so you can practice and apply what you’re learning. Our goal is to help you take what you’re learning out into the real world and make it a regular part of your life. 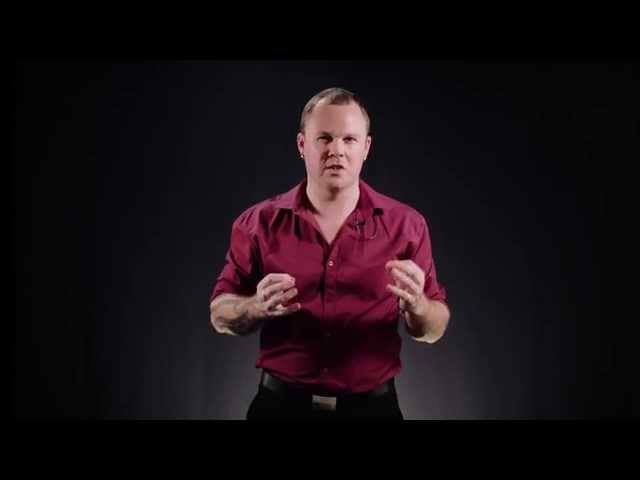 Bro-U is delivered online by email, with a video and practical exercises each day. Courses are usually 5 days, and you pick the topics you want to work on. 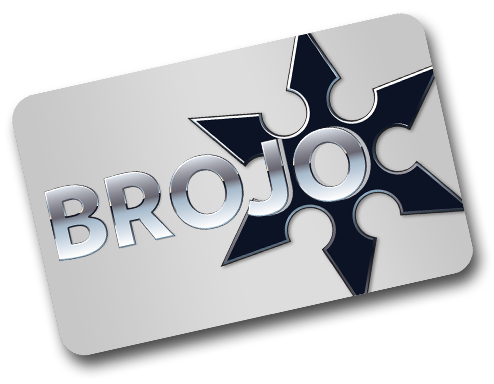 BROJO University is included in the BROJO Membership. You get full access to all of our courses, and you'll be the first to know as we release new ones. Every few months we run special intensive workshops. It’s usually a 2-day weekend event, with a very small group going deep in one specific area. ‍This is where you receive the highest level of coaching and gain access to the most advanced training Brojo offers. Members get a steep discount on these, and priority enrolment for the available spaces. One of Brojo's greatest strengths is its community. You'll meet people and make friends that you never knew you could have. Making friends for life is EASY at Brojo, and you'll get to do it just totally being yourself. Check our free weekly social events, as well as member-exclusive social meetings, where we have deep discussions about valued living. Or join in our free monthly seminars. You'll connect with the coolest, most supportive group you've ever met. Get involved! Membership options start at just $20 USD / month ( $27 NZD ), and give you exclusive access to our classes, seminars, community, online resources, forums, social events, & BROJO-U.